This entry was posted on October 19, 2012 by kdawikstrom. 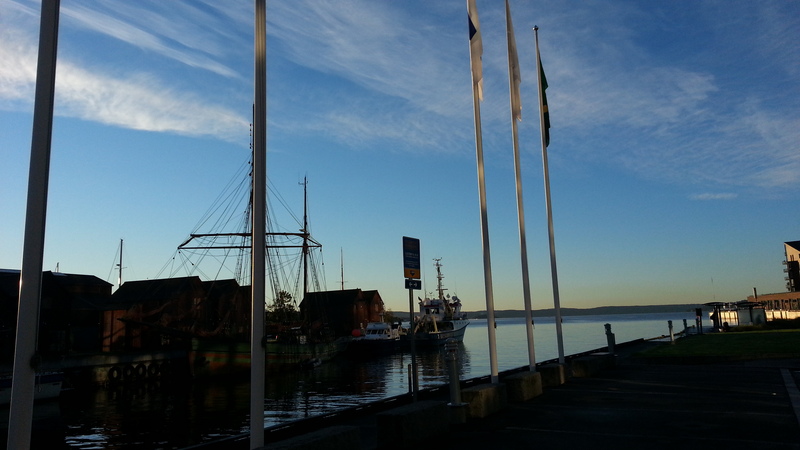 It was filed under Nature, Norway and was tagged with Norwegian Fjord, Oslo, Photo, Photography, Samsung Galaxy, Sea. Thanks for stopping by my blog. Love your photos…..